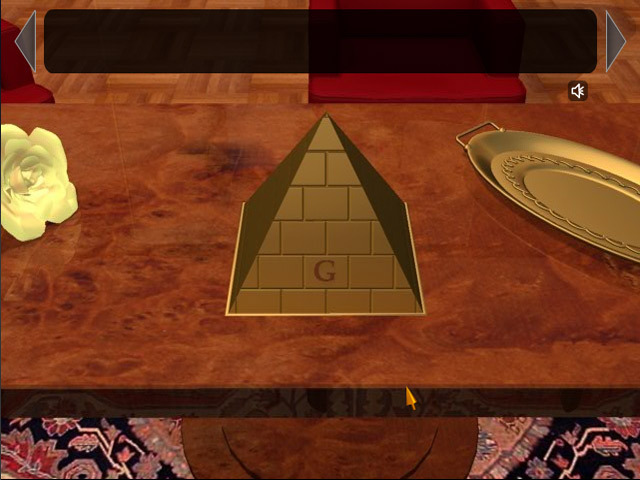 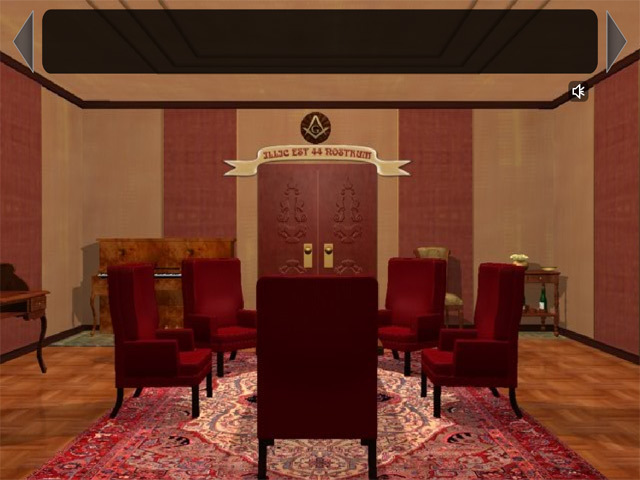 Solve a Masonic Mystery and escape! 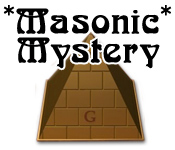 Find valuable items and piece together your escape as quickly as you can in this fun and exciting Strategy game!Solve a Masonic Mystery!Solve a Masonic Mystery and escape! 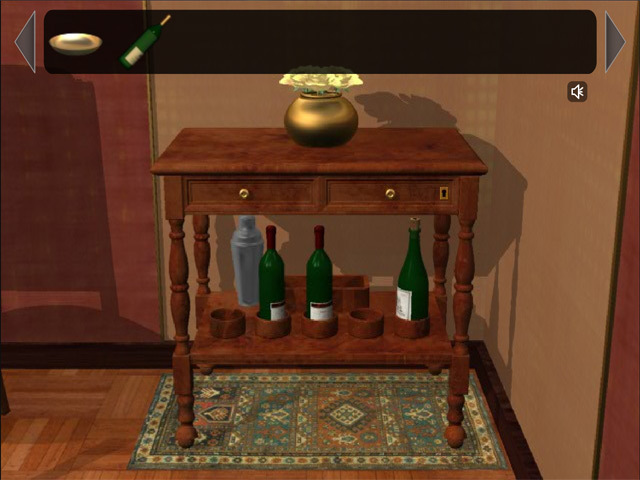 Find valuable items and piece together your escape as quickly as you can in this fun and exciting Strategy game!